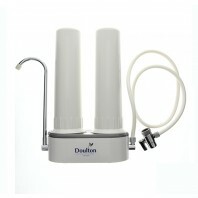 Replacement water filters are essential for anyone who currently owns a water filtration system. Our replacement water filters are sold separately and can be implemented into an existing water filter system. 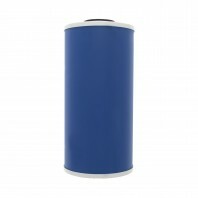 Waterfilters.net has a comprehensive selection of water filter replacements. Some of the most commonly used replacements include drinking water filters, point of entry filters, point of use filters and whole house replacement water filters. 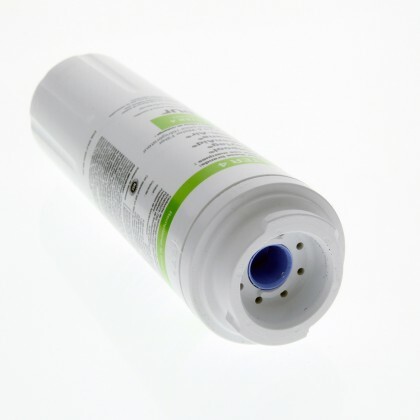 Replacement water filters work with your filtration system to help eliminate bacteria, molds, viruses, algae and other microorganisms in your water source. Choose the type of replacement water filter you are looking for below. 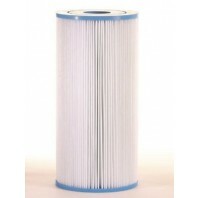 If you cannot find the type of replacement filter you are looking for, please contact our customer service department.